﻿ Isgalder - "The red Wanderer"
Out of the Thuringian woods, where the foxes bark. Isgalder takes you to a journey into ancient and dark realms of earth and iron, death and ice. 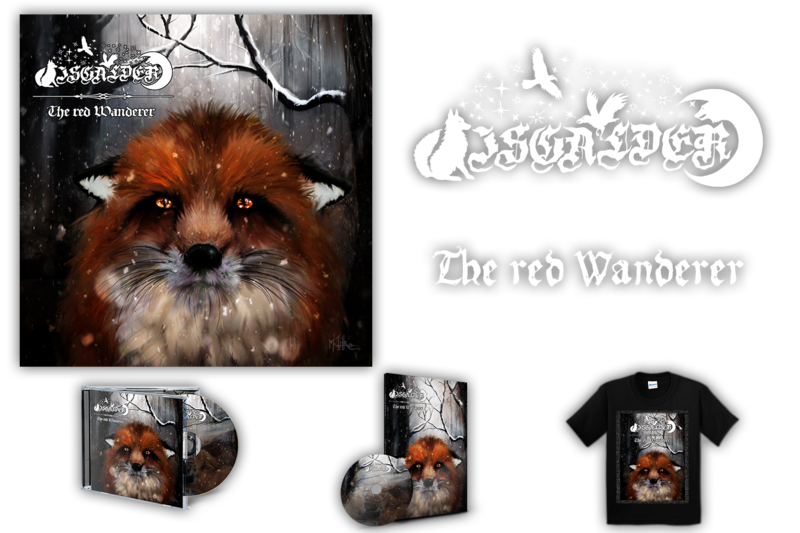 After a successful EP, Isgalder continues its epic pagan metal journey with their debut album "The red Wanderer".